A day of cycling for all the family. Bring your own bike or hire one on the meadow. 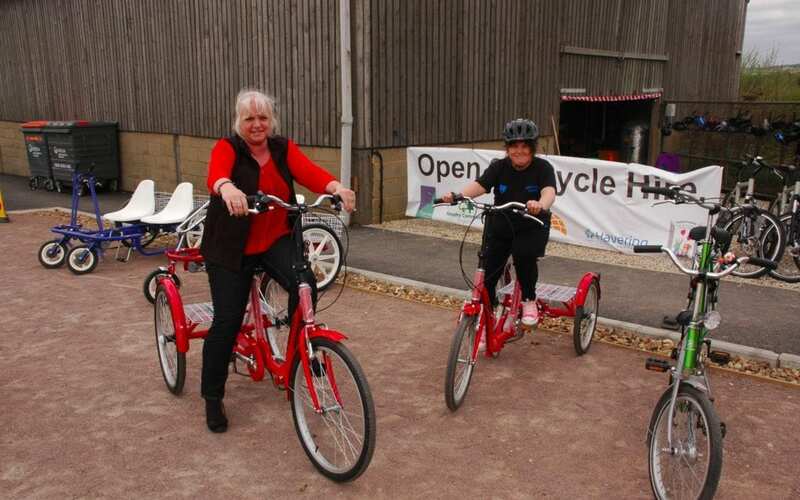 There are adult and children’s cycles, a tag-a-long and for little ones, a buggy attached to an adult cycle and adapted cycles for those that need more support. Have your bike checked by ‘Dr Bike’ for free (Minor repairs only). Would you like to make your own smoothie? Then try Havering’s wacky smoothie bike!